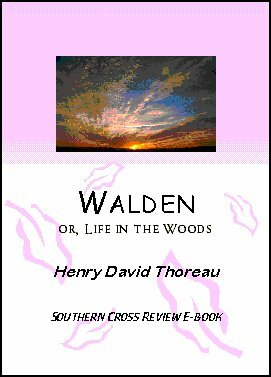 160 pages - Thoreau's enormously influential description of his attempt to live by himself accompanied only by his thoughts, nature and Walden Pond. To order click and type “Walden” in the body. We will send you the e-book free of charge by return e-mail.